In late September, Apple published a new update for the Apple TV , version 5.1, with interesting improvements and, almost two months later, is starting to give some problems to more users. Specifically, these problems are translated into the Apple TV dead end, unable to make use of it, receiving only answer a flashing light. 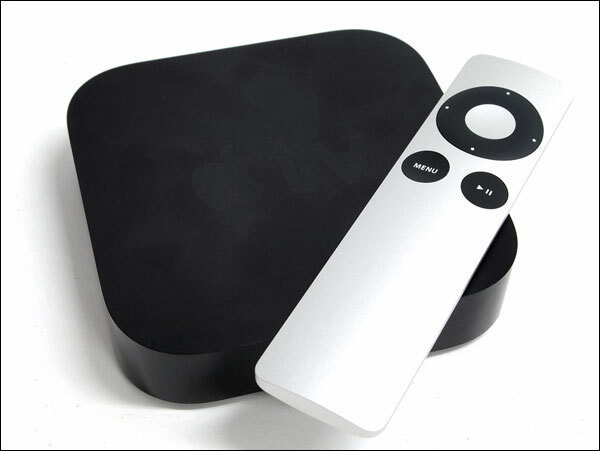 We currently do not have found this problem in our devices, although it sometimes fails to connect AirPlay correctly, restart the Apple TV need to rediscover the Mac or iOS compatible devices. Have you had any software problem?